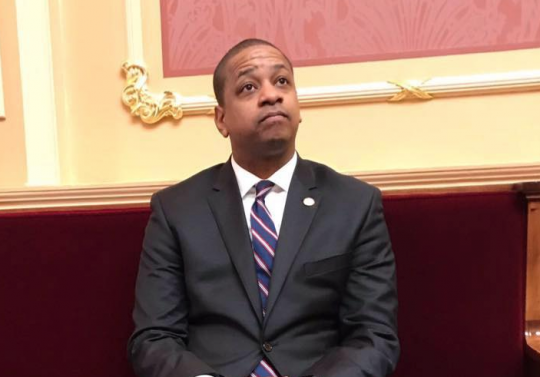 Fairfax is next in line to be governor should beleaguered Virginia Gov. Ralph Northam (D.) choose to resign. Multiple high profile Democrats have demanded Northam's resignation after it emerged his medical school yearbook contained a picture of two men wearing blackface and a Ku Klux Klan outfit. After initially apologizing and admitting he was one of men, Northam now denies he was in the photo. Alex is a staff writer at the Washington Free Beacon. He graduated from the University of Notre Dame in 2012. Before joining the Free Beacon, he was a writer for Mediaite and The Daily Caller. He is originally from Buffalo, New York, but regrettably now lives in Washington, D.C.